Welcome to The Place for Joy. I, MasterpieceMaker, started this blog to sharpen my writing skills. How did I come up with the name? I wanted all my readers to feel joy (which you should be feeling right now 😀 ), and let everyone know that this is the place to feel joy. I love to play Minecraft, use Kodu, and like Microsoft and wikiHow.com (I make edits here and there on wikiHow articles as an anonymous writer 🙂 ). 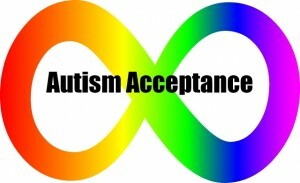 Did I mention I support autism and neurodiversity? 😉 I also have smileyitis. Feel free to comment on any post!